Apple releases a major new firmware upgrade for its mobile device lineup every year, and with the announcement of iOS 11 at the WWDC 2017 keynote on Monday, it’s somewhat ironic that Apple has once again borrowed many of its new feature ideas from the brilliant minds that make up the jailbreak community. 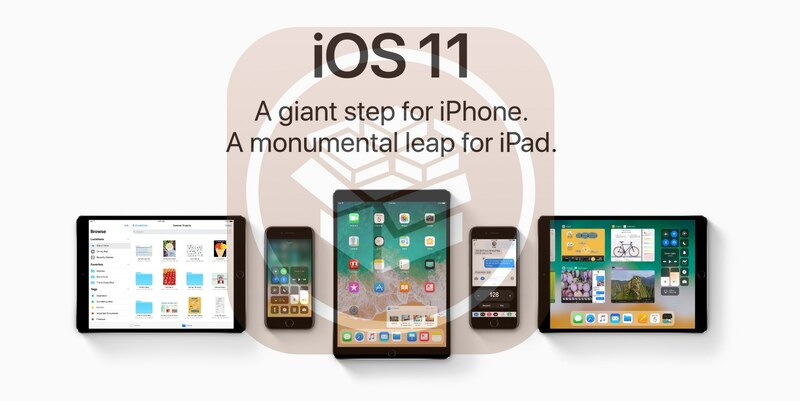 In this roundup, we’ll discuss 13 new features in iOS 11 that have previously existed in Cydia as jailbreak tweaks before the new firmware, which is set to release this Fall, was ever even announced. For the first time, iOS 11 brings Control Center customization to your iPhone or iPad right out of the box. 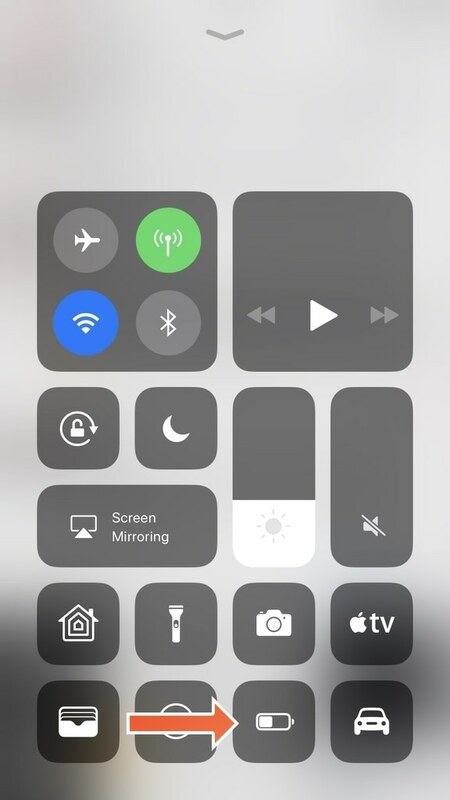 You used to be stuck with whatever Control Center setup Apple gave you, but now you can hide or show items from Control Center and rearrange it to your liking without having to hack your device. This isn’t a completely new concept, as jailbreak tweaks like CChide enabled you to hide or show individual Control Center sections to hide things you never use and only show the things you do. Granted Apple’s implementation is cleaner and has more to offer, there are various other jailbreak tweaks that also added new functions to Control Center, like Onizuka. iOS 11 allows you to record your display from the device itself with just the tap of a button from Control Center. At one point, display recording was a jailbreak-only feature until Apple finally enabled the feature via macOS’s QuickTime app. Even so, this required having a Mac to capture your iPhone or iPad’s screen via video, and it wasn’t convenient for everyone. 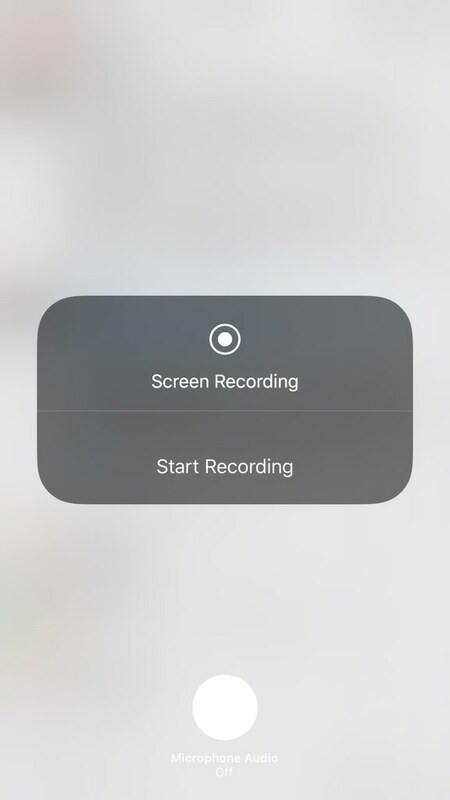 Display Recorder by Ryan Petrich was perhaps the most renowned display-recording jailbreak tweak ever released, but among the most recent releases to enable on-device display recording is CCRecord, which adds a button right to Control Center for recording your screen. For what it’s worth, the tweak used hidden code that was already present in iOS 10, and it’s assumed that this is the exact same code Apple is using to allow display recording on the device in iOS 11. 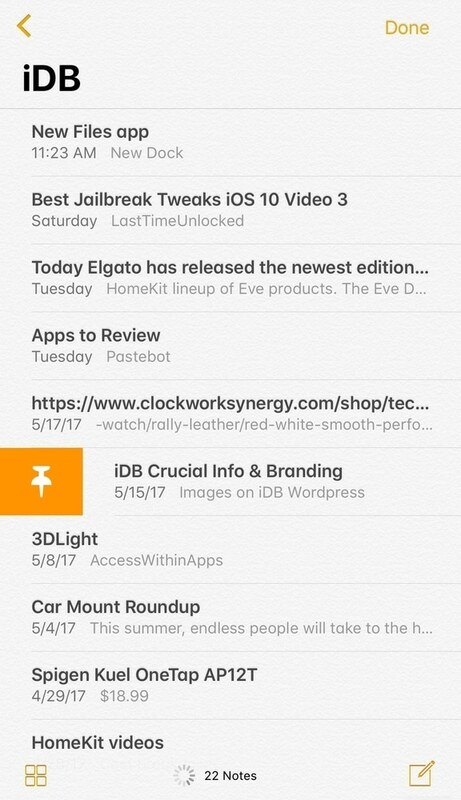 Among one of the many new features that comes jam-packed into iOS 11’s new Notes app is the ability to pin your most important notes in the app so you can easily discern them from every other one you’ve jotted down. If this sounds familiar, it’s because we only just recently showed you a jailbreak tweak dubbed Thumbtack that enabled this feature on iOS 10 devices. Notably, the jailbreak tweak also re-orders pinned notes to the top of the app, so it’s a comparable functionality to the one Apple is bringing us out of the box. 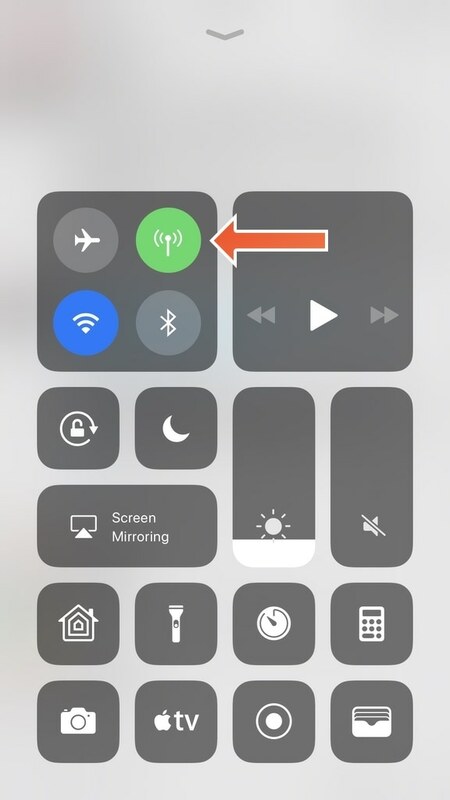 For the first time, Apple is bringing a dedicated cellular data toggle to Control Center that lets you shut off all cellular radios without having to use Airplane Mode or go into the Settings app to switch everything off. 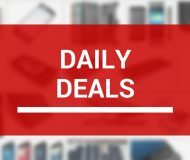 It’s perfect for saving additional battery when you don’t need cellular access or for saving cellular data when you’re close to your monthly allotment. The jailbreak community already answered this request by bringing a cellular data toggle to iOS with the CCDataMore jailbreak tweak previously, which also added a green toggle button to Control Center. For what it’s worth, the tweak used code that was already present in Apple’s iOS 10 operating system, and like the case with the display-recording tweak, this is probably the same code that drives iOS 11’s cellular data toggle button. 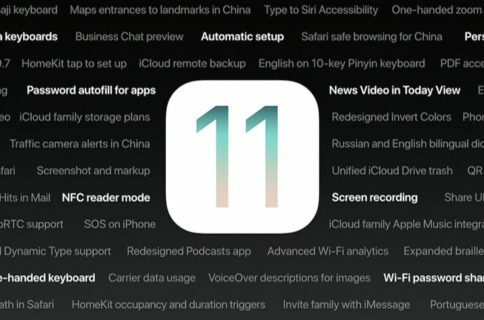 Apple made tons of improvements to Siri with iOS 11, including new fluent voices, music-driven commands, and wittier jokes and personality, but another feature Apple is giving Siri for the first time is language translation. 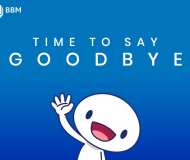 It’s a feature users have wanted for a long time, but the jailbreak community got to it first. 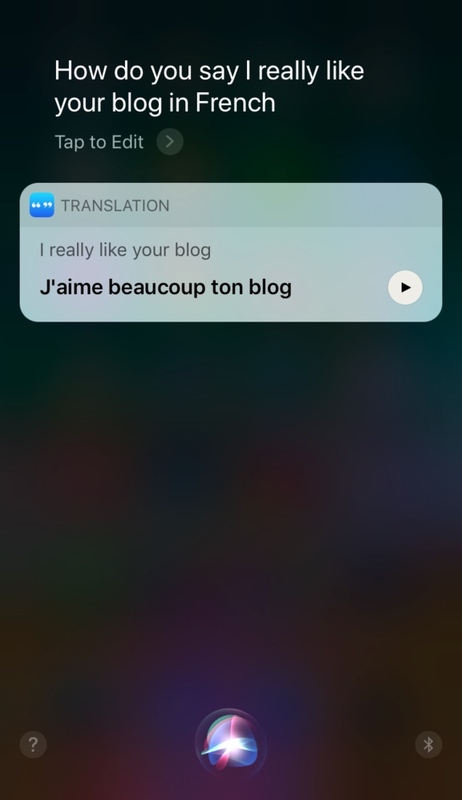 Using an AssistantExtensions add-on dubbed Lingual, which was released just a few years ago, it was possible to make Siri translate words from one language to another. Without the need to use third-party apps from the App Store, having this feature embedded in a stock function of the device is nothing less than convenient, but the jailbreak community definitely served as inspiration here. Android devices have supported it forever, and there are a host of App Store apps that enable this functionality, but one thing all stock iPhones have lacked since day one is the ability to scan QR codes. Apple is finally making it available with the release of iOS 11, and while it’s a bit late to the party, it’s integrated right into the Camera app for your convenience. 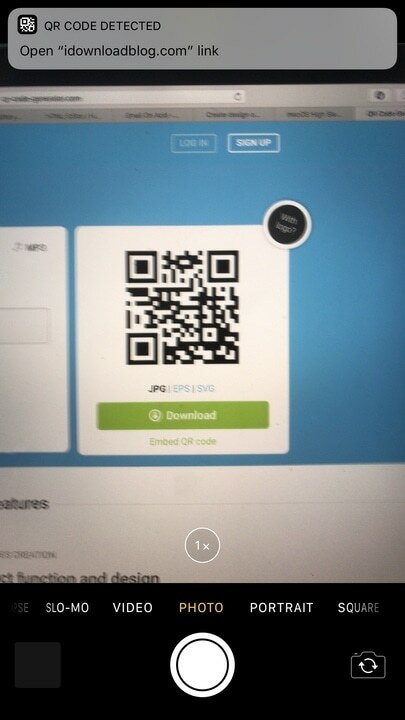 Several jailbreak tweaks in the past, such as NativeQR, have enabled QR code reading in the stock camera app, so one might say that Apple’s idea to add it to the stock Camera app was, in part, derived from the jailbreak community. For as long as I can remember, anyone who wanted to edit their iPhone’s Home screen had to enter ‘jiggle’ mode and individually move each app icon one-by-one; iOS 11 is changing that in two major ways. Not only do you not have to go into ‘jiggle’ mode anymore, but you can now move multiple app icons from one page to another simultaneously. Much like having a jailbreak tweaks like MultiIconMover or MultiActions installed on a stock device, this will make Home-screen editing more productive and faster than ever before. Still, it’s fair to say the jailbreak community got to this one first. 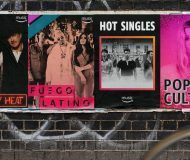 Apple’s Photos app never supported animated GIFs out of the box; rather they always looked like still images any time you viewed them. Although it was quite a buzzkill for GIF-lovers, Apple seems to be taking a liking to animated GIFs in iOS 11 with native support. For what it’s worth, a jailbreak tweak dubbed GIFViewer unlocked this capability on jailbroken iPhones and iPads a few years ago, so the jailbreak community came up with a native-like solution before Apple did. 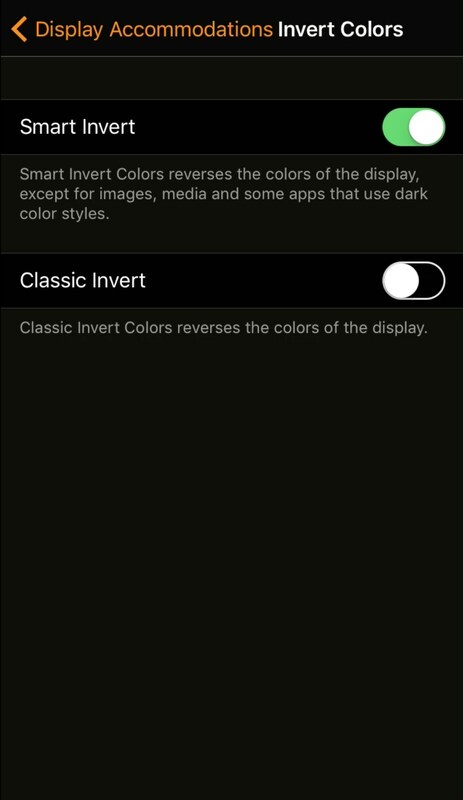 Although it’s not specifically labeled by Apple as a “dark mode,” iOS 11 does appear to have an updated color inversion setting that looks an awful lot like one. If we could pin the tail on the donkey, we’d say the feature looks an awful lot like a hybrid between two jailbreak tweaks known as Noctis and Eclipse. In fact, some parts looks so much like Noctis that the developer said he will not be updating the tweak for iOS 11 should a jailbreak ever surface. 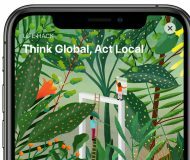 The iOS 11 feature looks better in most stock apps than it does in third-party apps, but this is to be expected, as the same can be said for the jailbreak tweaks that brought this feature to iOS 10 and earlier. Whether or not dark mode jailbreak tweaks actually inspired this “accessibility” feature, it’s safe to say that it looks pretty similar to Noctis and that even regular iOS 11 users can take advantage of it if they like the aesthetics. Low Power Mode is so useful for when you want to conserve power, but it has always been a cumbersome process to turn the feature on manually, as the toggle switch is buried deep within the iPhone’s Settings. New in iOS 11 is a toggle button for Control Center that makes it easier to conserve power when you’re running low or expecting to be away from the power outlet for a while. 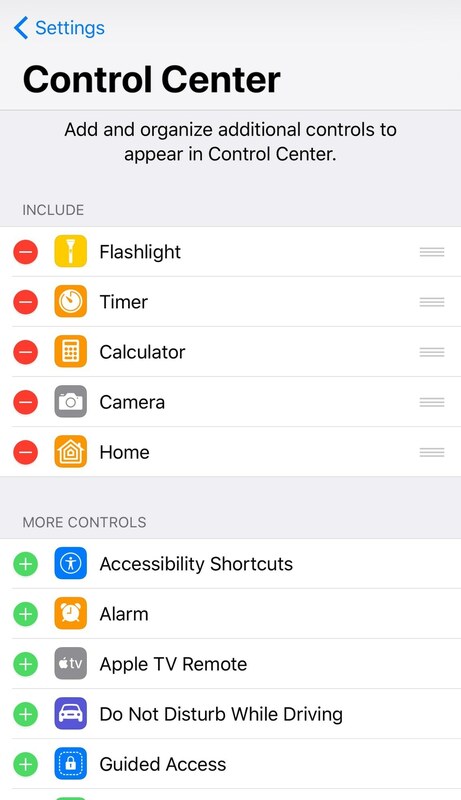 This should sound relatively familiar, as a jailbreak tweak dubbed CCLowPower was recently released that enabled a similar Control Center-based toggle on jailbroken iOS 10 devices. It’s worth noting that the Low Power Mode toggle tweak was using code that Apple already put into iOS 10 for the toggle button, but it was hidden from users; the tweak simply enabled it. 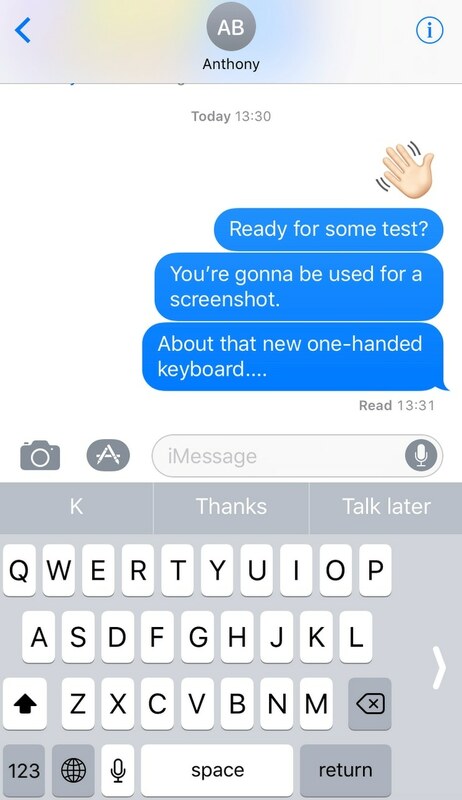 Another of the notable new features in iOS 11 that seems to be derived from the jailbreak community’s endless ocean of ideas is the one-handed keyboard. Apple’s largest iPhones have displays spanning both 4.7 inches and 5.5 inches diagonally, each of which are pretty typical for smartphones these days. Still, they’re pretty big for someone with smaller hands to comfortably type one-handed without the fear of losing grip and dropping their handset. The 4-inch display was perfect for one-handed use, so Apple took that into consideration by basing a one-handed keyboard off of this size. The concept is similar to a jailbreak tweak dubbed OneHandWizard, which essentially shrinks down the iOS interface to the size of a 4-inch device and offsets it to one side of the display for easier one-handed usage. While the tweak shrinks the entire interface and Apple only shrinks the keyboard, the implementation, on the other hand, is almost identical; without a doubt, the jailbreak community was onto this idea first. AirPods have been such a hot commodity that Apple can’t seem to keep them in stock. Nevertheless, they haven’t been very customizable since their launch. iOS 11 brings new customization features to the AirPods, allowing you to customize tap-based gestures for each AirPod. 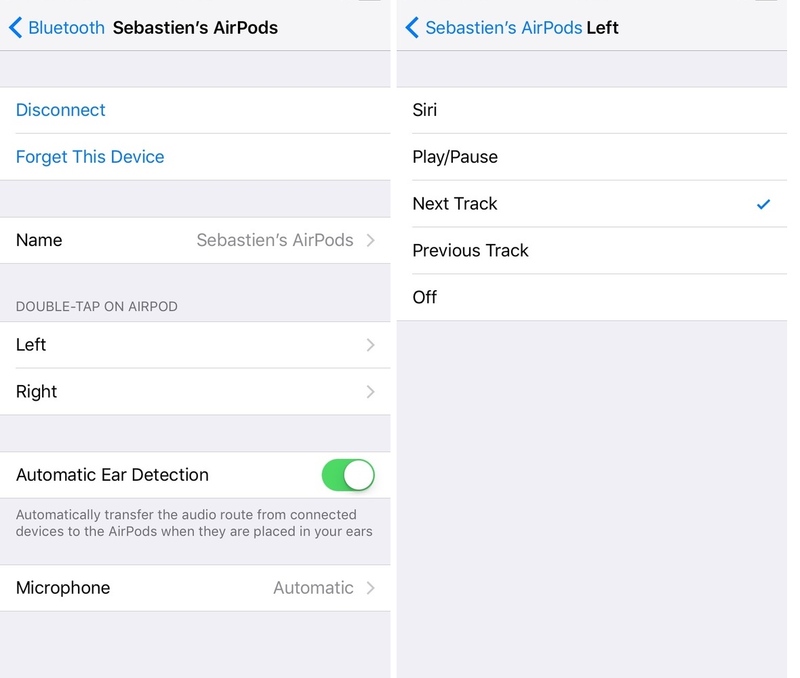 This means you can set up differing gestures for the left and right AirPods for maximum control capabilities. While Apple probably had this idea planned for a while, the jailbreak community was already working on a way to let you customize your AirPod gestures before they got to it. 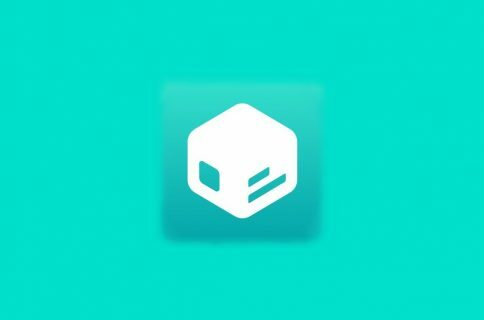 Siliqua was a jailbreak tweak we showed you in beta that got released into Cydia beforehand, so it’s only fair we give the jailbreak community some credit. The volume HUD has been a pain point of the iPhone and iPad platforms for a long time, as it has always popped up in the middle of the screen. This not only interrupts you when you’re playing videos or games, but it’s not as good-looking either. 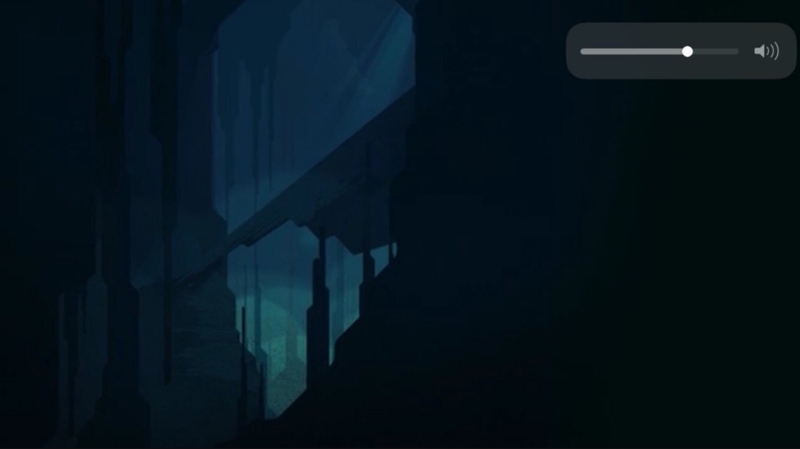 iOS 11 resolves most of the problem with an updated volume HUD that appears when watching full-screen videos. It works in both portrait and landscape orientation. For what it’s worth, the jailbreak community has been creating all kinds of new volume HUD solutions, ranging from some of the most original like StatusHUD to some of the more modern, like Sonus. While the implementations are indeed very different, that’s the difference between the jailbreak community’s ingenuity and Apple’s attention to detail. While there may be many other features shipping with iOS 11 in the Fall that jailbreakers have had for eons, these were some of the most apparent things I’ve noticed right off the bat without even trying the iOS 11 beta yet. If you’ve spotted anything that looks familiar from your days of jailbreaking, feel free to share in the comments section below!